Heat can be lost through walls, floors and roofs, meaning more energy is used in radiators and underfloor heating to keep the house warm. However, a simple solution is to install good insulation and draught proofing. 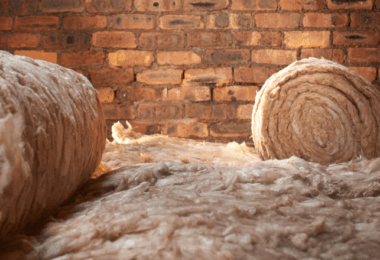 Insulation is a protective layer designed to keep your house cool in summer and warm in winter. Heat naturally moves from a warm space into a cooler area, meaning any heat you generate in your home will try and escape through the walls, floor and roof and transfer outside. 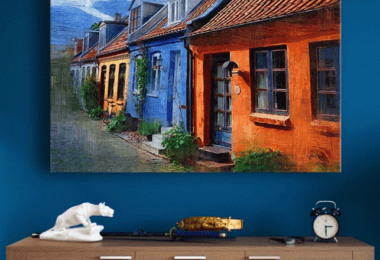 Therefore wrapping your home in this protective coating will help to slow or even stop this heat transfer entirely, trapping the warmth inside. Trying to heat a home with poor insulation is like trying to fill a bucket with water when there is a hole in the bottom. No matter how fast you add water, it will continue to escape from the hole. Therefore ensuring your home is well insulated is one of the first steps you should take when trying to keep your house warm and reduce your energy bills. Ensuring your home is well insulated is a guaranteed method of saving money on your energy bills. Better insulation equals less heat loss, meaning you have to use less energy heating your home. You will use less gas and electricity to power your radiators or underfloor heating. You can insulate the roof, floor and walls of your house, as well as installing draught proofing products to stop unwanted cold winds from entering your home. Many insulation solutions are surprisingly easy to install yourself, however some will need professional help. Give us a call and we will put you in contact with one of our trained Evergreen installers who will provide you with a high quality service. Loft insulation can be installed on either the floor or roof beams of your loft, depending on if you want to use the loft space. The type of insulation you use will also depend on if you have a pitched or flat roof. There are two main types of wall insulation – cavity wall and solid wall. If your home was built after the 1920s, it is likely to have cavity walls while older houses are more likely to be built with a solid wall structure. Non-standard wall types such as steel or timber frames or concrete may not be suitable for insulation or may be treated like solid walls. Insulation is inserted into the cavity between the internal and external walls, preventing the transfer of warm and cold air in your home. Insulation boards can be attached to either the interior or exterior walls of your home. They are then covered in either plasterboard (internal) or render (external). Floor insulation provides a protective layer between your home and the cold ground. When building a new home, the insulation will be laid underneath the concrete pad. 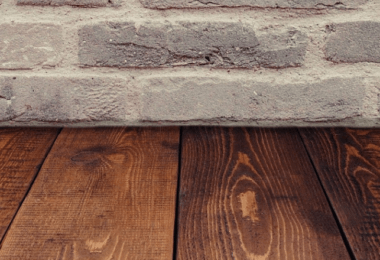 For existing homes, floor insulation can be easily installed on both solid floors and timber boards. This is usually as simple as rolling out large sheets of foil-coated insulation across your floor space or filling the gaps in between floor joists with rockwool insulation. For some multi-storey homes you may also need to insulate the floor of upper-storey rooms if they are above cold spaces such as garages. Reducing draughts in your home is one of the simplest and cheapest ways to save money and energy and keep your house warm. By simply checking the seals on your doors and windows, adding a flap to the letterbox on your front door, and reducing gaps on the bottom of doors, you will stop warm air from escaping and cold air for entering your home. You can buy draught proofing products from local DIY stores and most are easy to install yourself. If your home suffers from damp, it is important not to install insulation over the area until the issue is fixed. Insulation is designed to stop the passage of cold and warm air and covering damp areas could make the problem worse. Many insulation products such as draught excluders and some loft insulation are easy enough to install yourself, however we can offer you expert advice on the best systems for your home. We can also connect you with accredited installers who can help install floor, roof or wall insulation. Email us at [email protected] for specialist advice on installing insulation in your home. 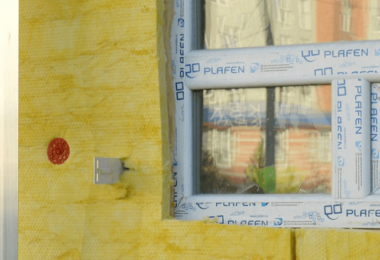 Cavity wall insulation, which type do you need?